FX Senayan Office is an office building located in the area of Senayan. Rent out for office space with a strategic location since 2000 until today. Always provide best services make this building still have many tenants until today. 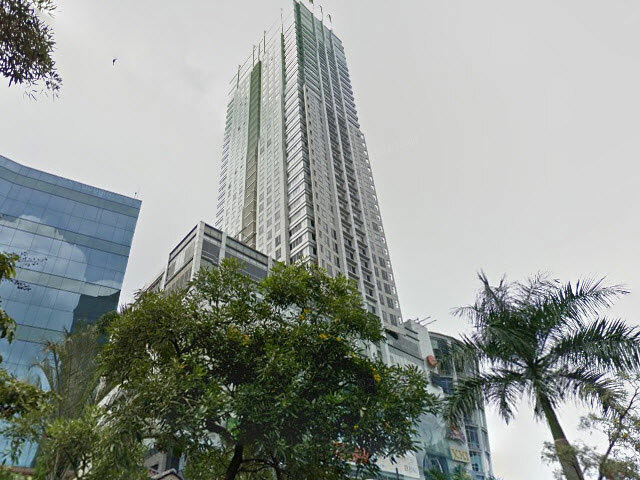 Located in Senayan, which is one of the elite areas in Jakarta make, this location become more exclusive. Surrounded by office buildings and shopping malls such as Plaza Senayan, Senayan City, STC Senayan, Ratu Plaza, FX Senayan Mall, etc. this location also have access to complete public transportation such as busway, city buses and taxi. FX Senayan Office has 8 floors that all of them is in good condition and ready to use. Equipped with 1 passenger lift plus a service lift to carry office supplies. This building has ample parking area that can hold up to 500 units of vehicle. 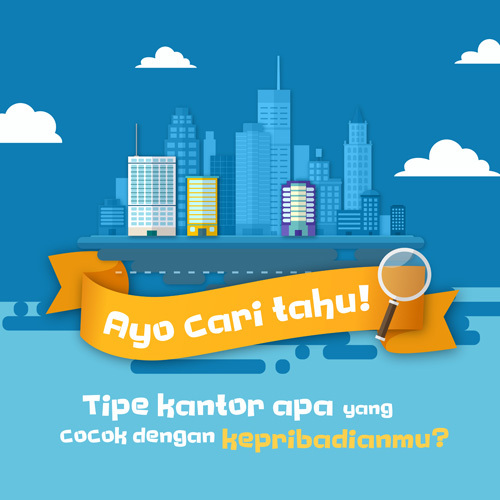 FX Senayan Office has direct access to FX Senayan Mall, where you can buy any of your needs or just to sightseeing. Other than that, this building also has additional facility such as bank/ATMs, canteen as well as restaurant.